In our neighborhood, going to the “movies” was often a code word to go shoe shopping. 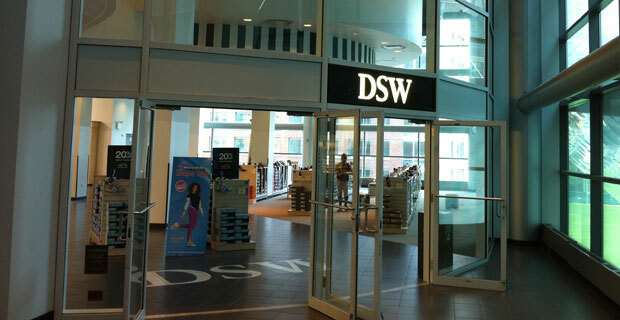 However, Battery Park City shoe lovers will need a dose of retail therapy when their beloved DSW is slated to close September 3rd. Proving another store bites the dust to make way for the new Conrad Hotel in Battery Park City. While this is terrible news for some, this is fantastic news for others. As Battery Park City husbands who have married shoe addicts are secretly rejoicing. No more requests to go to the shoe store before a movie. A formal sign had been placed in the lobby of the Union Square Theater on Sunday to further confirm the stores closing. As a shoe lover, this one really takes a hit on my heels. 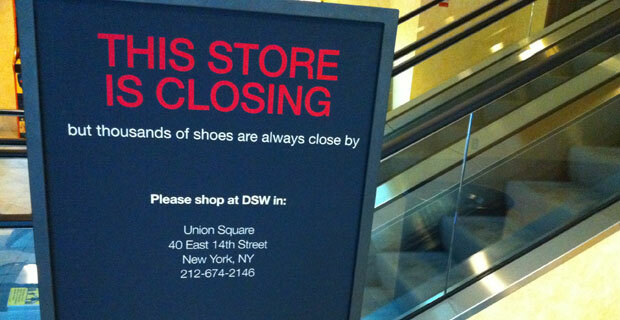 How does DSW closing affect you? Battery Park City Can You Hear Me Now?â€¦ Nope! 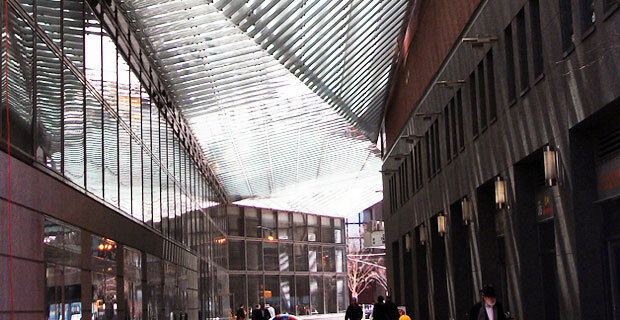 How is your cell phone reception in Battery Park City? Caller: You’re really breaking up. Me: Yes I know… can you..
Caller: I can’t — You’re really breaking up. No, this is not a scene from a bad romantic comedy, this is a seemingly every call occurrence made from my cellphone in Battery Park City. Added to the litany of issues I have with my iPhone 4 and my ever super human “death grip,” I’ve had quite enough with the cellular service, or lack thereof in this neighborhood. In an effort to find some answers — or at the very least attempt to find some maps letting me know where in Battery Park City one would have the best shot at making an important call, an interesting website surfaced. Cellreception.com is a cell review site which does product and service reviews throughout the United States. Although it’s pretty rudimentary in collecting data (you have to sift through piles of comments), sometimes leaving you to wonder if the phone issues are actually more user error than cell reception dead zones. In another cell reeption data study, the Wall Street Journal had published an article stating that the worst cell reception areas are located in and around the West Side Highway. In an included reception map, the area near Battery Park City suggests that no one in our neighborhood ever experiences dropped calls. Which I find incredibly hard to believe. 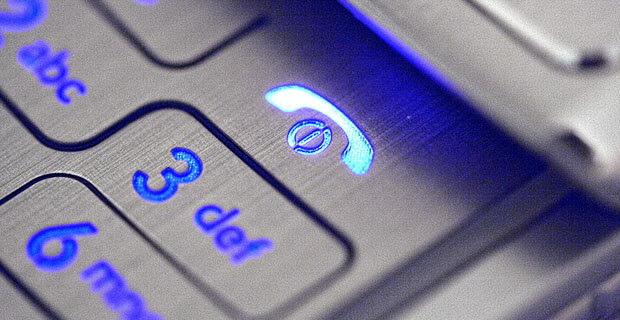 According to the recent Nielsen study, only 92% of all cell phone calls go through in New York City. Those figures are not enough, what I really want to know is how many phone calls actually go through in Battery Park City. 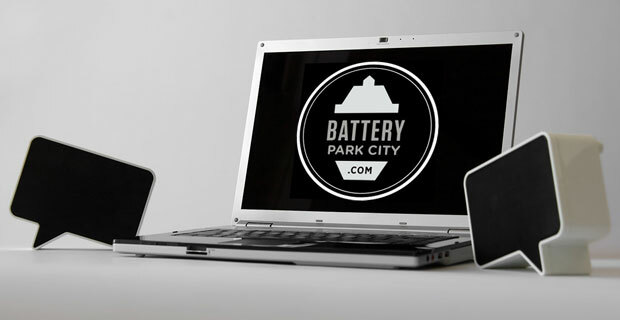 So now we ask you the question: How is your cell service? The "Tire Swing Saga" has media outlets calling residents "wimps." As a former kid who enjoyed the original tire swing park, there will always be a soft spot in my heart for the old wooden structure and a little bit of sadness that the park is now gone. There are times where I’ve believed that Â maybe all of this hullabaloo is a bit of karma from the tire swing gods in the sky — or is it? 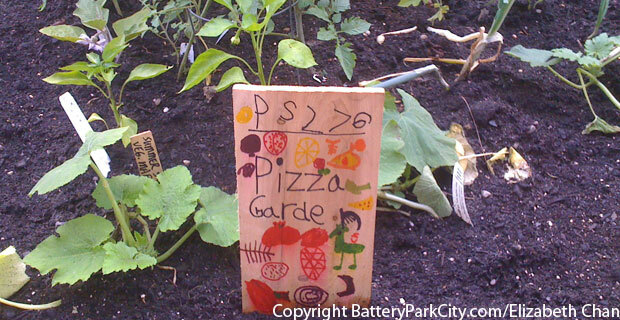 Curbed writer Joey reported the story the way it should have been covered — with a bit of jest and humor. While other local news outlets have been reporting this situation with disconcerting seriousness, the candor and ribbing from Curbed is appreciated. Joey proceeds to call Battery Park City residents “wimps” for complaining about a tire swing that has been installed in the same manner in parks — including a dozen in Central Park — all across the city. To placate the controversy, new signs are being installed to warn parents with height-blessed children (of over 4 feet) to avoid using the tire swing. When the original tire swing park was slated for demolition (to make way for the extension of the pedestrian path last year), a coalition in support of keeping the original park surfaced. The “Coalition to Save Tire Swing Park” was lead by Matthew Fenton. Ironically, the same man whose own child was one of the very first to be injured by the new tire swing — on the exact day the park opened to the public. I’m seriously not making this up. Here is an article in 2009 from the Village Voice quoting Matthew Fenton — a staunch and vocal opponent to the new park — in support of saving the original tire swing. Nearly a year later, here is another article quoting Matthew Fenton regarding the injury of his child,Â calling for the removal of the tire swing. 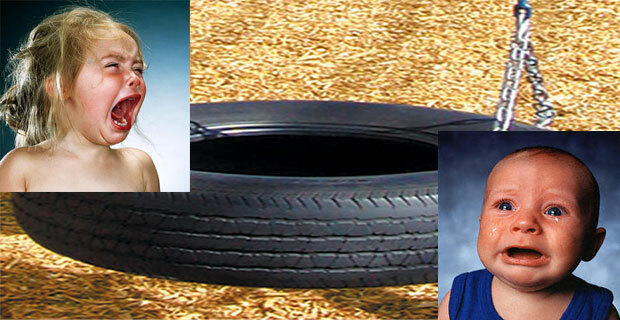 (Matthew Fenton is a writer for the local paper, The Broadsheet — which has been following the tribulations of the on-going tire swing saga very closely. Mr. Fenton didn’t attribute himself as “one of those parents” within the article, but the connection was indicated by a small editors note at the end of the article). Truer words were never said, Jeff. Can we now put the Tire Swing Saga to rest and let what happens in the playground stay in the playground? Blue Smoke and Shake Shack coming to Battery Park City! July 28, 2010 – Confirmation was made by Danny Meyer himself that Blue Smoke and Shake Shack are INDEED, opening in Battery Park City during tonight’s Community Board 1 Meeting. Meaning — we probably will need that New York Sports Club back. I am happy to report that the journey for one of my favorite dinners of all time soon won’t require taking the 7 train. It’s being widely reported by NY Mag’s Grub Street and others that Blue Smoke has been confirmed as one of the restaurants replacing the recently-shuttered Applebee’s and Chevy’s. Well done Goldman Sachs — we had our doubts — but it seems you’ve done the neighborhood a culinary favor! 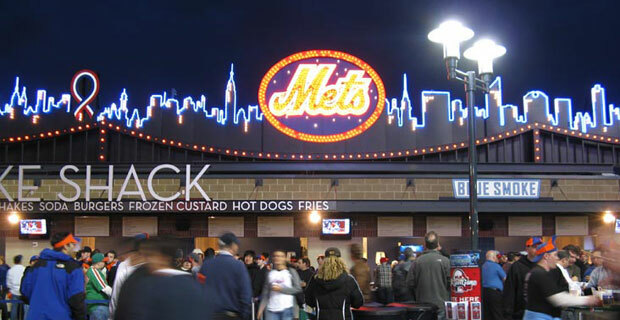 We have been discussing the rumblings of Shake Shack for months, but news of this pairing would be an encore presentation of what every Met fan or visitor to Citi Field already knows is a great collaboration in one’s belly. Along with newcomers BLT Burger at the W, Five Guys on Fulton and our summer visitor Quality Burger — our neighborhood is poised to be quite a burger and BBQ paradise. We have Goldman Sachs to thank for using the Independence Day weekend to free us from the conveniences of our local gym and other stores some Battery Park City residents have grown to love. Our newest corporate neighbor and owner of 102 North End Avenue has not offered renewal leases for some local restaurants and businesses including Applebees, New York Sports Club, Pizzabola, and Chevy’s among others. The landlord is cleaning house and also shuttering the Embassy Suites hotel to make way for The Conrad, a luxury Hilton Hotel brand. 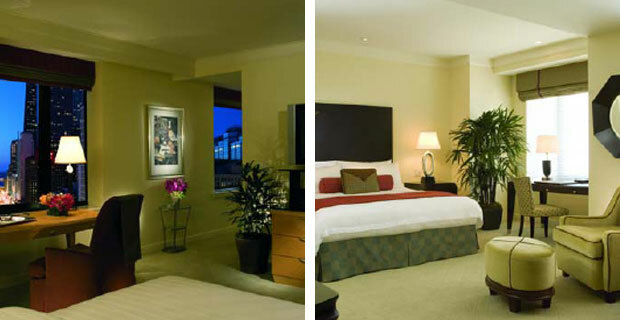 The introduction of this new hotel will also lead the way for new restaurants and retail stores. 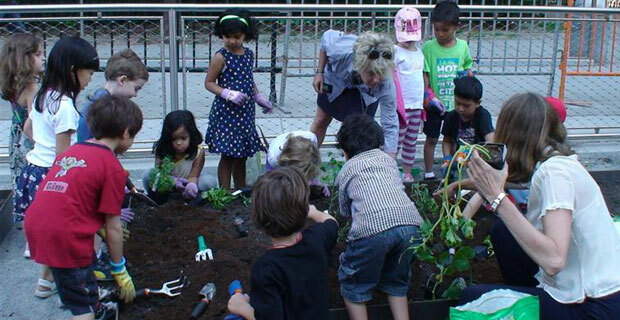 While some are glad to see a change for more upscale dining options in our neighborhood, others — including committee members of Community Board #1 — decry it, saying it doesn’t serve the mixed income interests of the community. Whether we love these places are not is still yet to be seen. One thing is for certain — the sudden lack of services and possible construction impediments will affect our neighborhood almost immediately. “All Battery Park City members now have Passport privileges allowing unlimited access to all clubs across the Sports Clubs Networks.” Whether or not you have subscribed as a passport member before. For anyone who has specific questions towards their membership, New York Sports Club is requesting you call BPC’s NYSC management team at (212) 945-3535. Although this is a short term solution for patrons of the BPC’s NYSC, one cannot help but feel a bit helpless. Goldman Sachs has always had powerful control over our local restaurants and services, which affect the overall landscape of our neighborhood. As long as they are mindful of residential needs — it will be nice to see some fresh retail and restaurant blood in the neighborhood. Especially if it remotely involves a Shake Shack. Meet the James Webb Telescope, the successor to Hubble (photo courtesy of NASA). 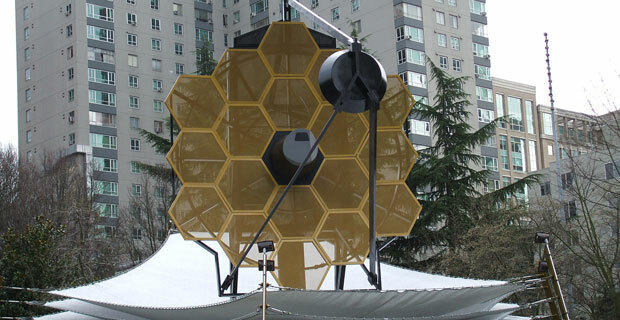 Even if you weren’t one of those kids who grew up with a passion for assembling models, chances are you’ll appreciate the 80-foot-long, 40-foot-tall, 40-foot-wide, 12,000-pound model of the James Webb Telescope, on display in Battery Park now through June 6 as part of the World Science Festival. According to FOX News, contractor Northrop Grumman designed the model, which is roughly the size of a tennis court and represents a full-scale rendering of the functional telescope/satellite that will be launched into space in 2014. To give you a sense of just how big this thing is, it took two trucks to ship the parts to New York and a team of 12 workers four days to assemble. So it requires just a bit more work than your average model-in-a-box. Applebee’s Battery Park City Is Gone! The Applebee's in Battery Park City is gone. Apparently we really do know how to “Eat Good In the Neighborhood.” So much so, it seems that Applebee’s has closed for business in Battery Park City. We have been careful to report the closing of this restaurant after our peek-a-boo experience with Ciao Bella, who had momentarily closed down in a rent dispute with Brookfield. However, it seems that the Applebee’s is really gone for good as the location has been taken down from its official website. 1. 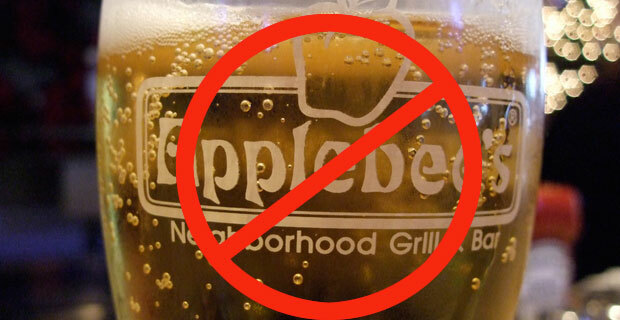 There are way too many superior burger and wing restaurants in the area to choose over Applebee’s. 2. The location right smack next to our local New York Sports Club, made going into the Applebee’s a highly guilt ridden experience. We feel for Applebee’s closing down but now that Goldman Sach’s is in town — it will be interesting to watch what ends up in that space. There are murmurs of Shake Shack coming down this way. If that’s becomes a reality — things are about to taste a little bit better in this neck of the woods.